Marriage – empty nest, pre-marriage, newlyweds, long time marrieds – looking for a few practical tips? 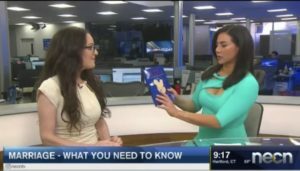 During my bi-weekly segment on NECN’s morning news with Joy Lim Nakrin, where I provide analysis and tips on timely topics, today I discussed: marriage, including my marriage book: Dr. Karen’s Marriage Manual. If you wish to watch this interview on demand, here is the link: Marriage – what you need to know. 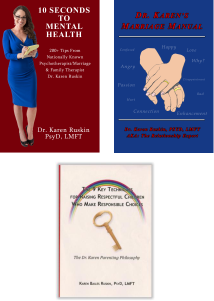 If you wish to learn more about my much talked about marriage book discussed on air, check out this link: Dr. Karen’s Marriage Manual. Next post: How’s your mental health this summer?